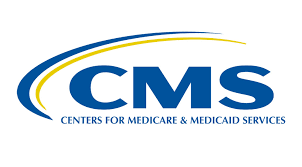 Recently CMS announced that it will resume posting the average number of citations per inspection for each state and nationally in October 2019. CMS is monitoring outcomes of the new inspection process and plans to resume health inspection rating calculations (i.e., end the freeze) in the spring of 2019. Read the S&C memorandum 18-04-NH about the temporary “freeze” of the health inspection domain of the Nursing Home Five Star Quality Rating System.